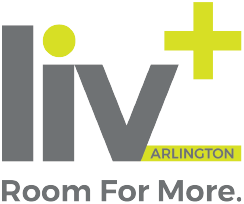 From our study lounges to our outdoor entertainment courtyards, Liv+ is the perfect place for students to create their own community and make a home for themselves in Arlington. Stop by or give us a call to learn more! Don’t worry about getting to class on time — we’re just 0.4 miles from the University of Texas at Arlington campus. 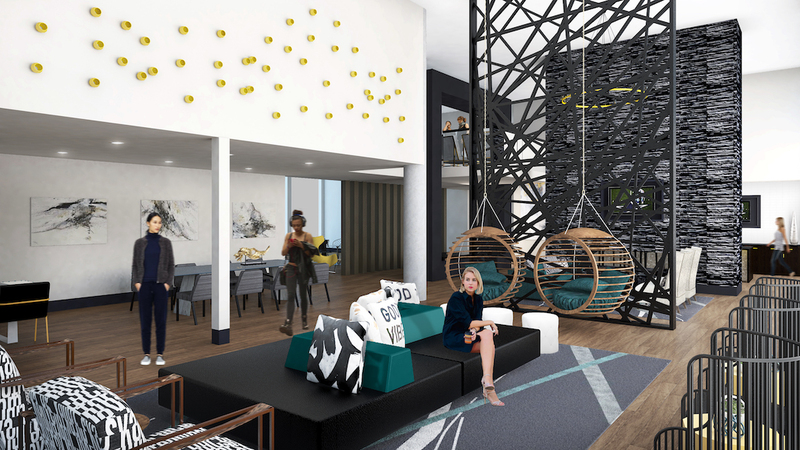 Liv+ is the closest off-site student apartment community to the UTA Business Building, Central Library, Life Science Building, and Pickard Hall. View our location. Shop and buy groceries from the convenience of home. Our fresh market features a 24-hour vending machine complete with all the food, snacks, and drinks that you’ll need! Download the app to buy food from your room, and then head down to the lobby to pick it up without leaving the building — it’s that simple. 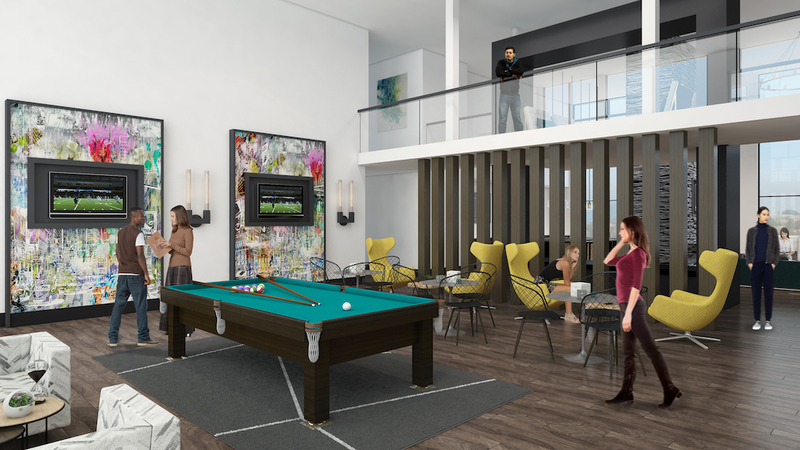 Meet neighbors, relax, or hit the books at our clubhouse, featuring billiards, a kitchen, a fireplace, and smart TVs. Want to bring your furry friend to school? We love our pet residents at Liv+ with no weight restrictions! In a rush to make a deadline? Our computer center has Mac and PC computers with free printing and copying. 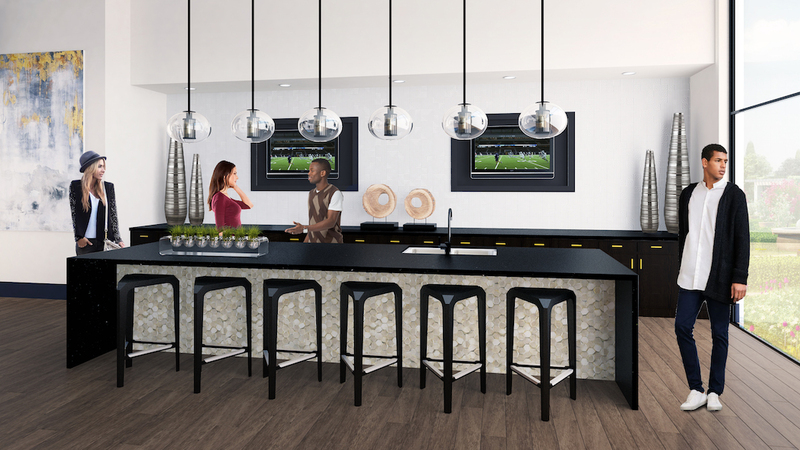 Hit the books with friends in our work lounge, or work in peace in one of our individual study rooms with smart TVs. Need a little extra room? Take advantage of our conference area for meetings, events, and more. Stay in shape in our state-of-the-art fitness center, complete with top-of-the-line cardio equipment, strength machines and free weights, a yoga/spin studio, and WELLBEATS fitness classes. Plus, stay bronze all year with our stand-up tanning bed. Our management team is dedicated to providing the best resident services in Arlington. Each room includes upscale furniture, making your move a snap. View floor plans. Each living room is furnished with a 55” smart TV. Enjoy the show. 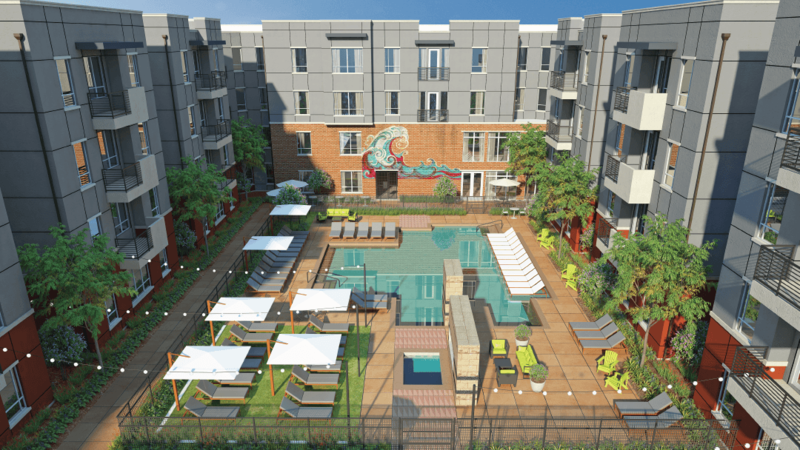 Every apartment includes stainless steel appliances, quartz countertops, tile backsplashes, and a large chef sink. Everything you need to cook in style. 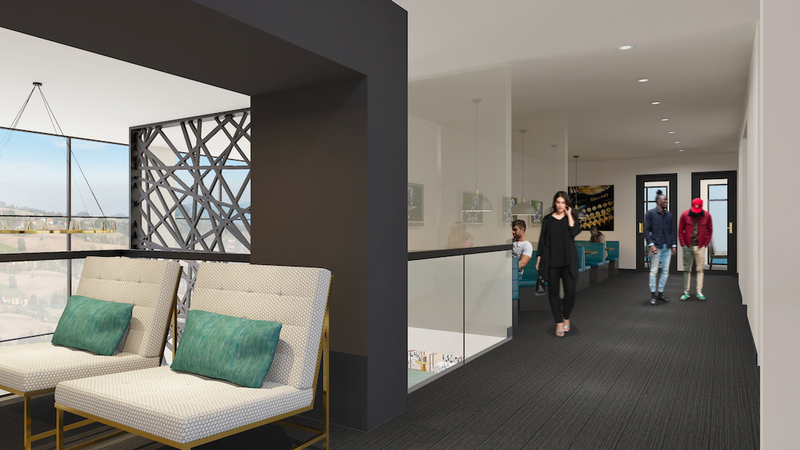 Common areas are designed for a sophisticated, yet modern, look and feel.